Web Designers for Clubs Organizations and Non-profits. View our featured websites for club and organizations. 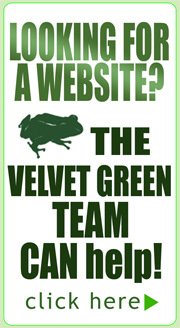 Velvet Green Creations - web designers for websites of all sizes. 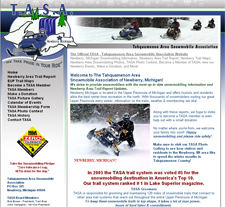 TASA is responsible for grooming and maintaining 128 miles of snowmobile trails that connect to other area trail systems that reach out throughout the entire Upper Peninsula of Michigan. To keep these snowmobile trails in top shape, it takes a lot of man power, hours of hard labor & committment. 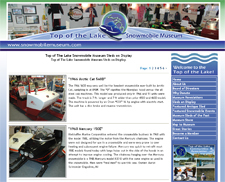 A non-profit antique and vintage snowmobile museum in Naubinway, Michigan. Currently, the snowmobile museum has 72 sleds owned by 24 people, 5 donated to the museum, along with a variety of donated memorabilia. All funds received from donated items at fundraisers are then used for museum operation.